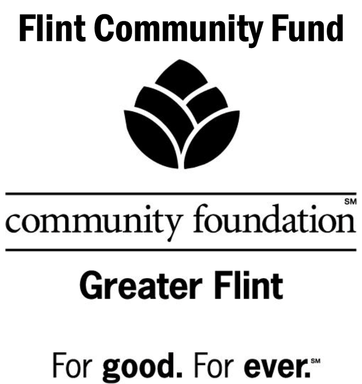 ​*Proceeds from this evening benefit those most in need in Flint and Genesee County with free emergency food, clothing, household items, personal hygiene items, youth programs and more! We would like to express our gratitude to everyone who participated in or donated to this special evening! Any large fundraiser requires the efforts of many. Our most sincere thanks go to all those making this evening a success. Those people include but are not limited to our guest speakers, musician, attendees, planners, donors, cooks, servers, bakers, printers, and so many more. Thank you all! We are truly blessed to have your help in sharing the love of Christ, restoring hope, and rebuilding lives here in Flint and Genesee County! ​Herb & Dawn Wanstiler Jr.